Silkk the Shocker is maybe the most infuriating rapper of all time. Frustrating to hear and impossible to discern whatever measure of rap talent Master P saw in his little brother. Silkk was always off-beat. On No Limit collabos, including cuts from his own albums, Silkk spit the weakest verses. On solo tracks, he frequently subjected us to his very worst 2Pac impersonation. 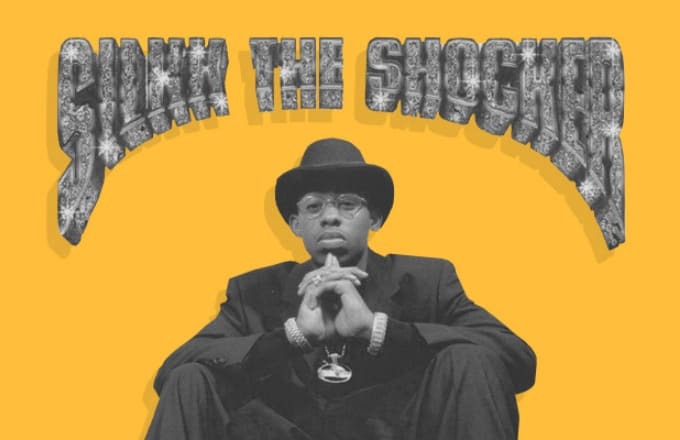 Silkk wasn't the best of the region or even the era, yet he was somehow essential to the stratagem by which New Orleans, Atlanta, and Houston began conquering rap throughout the late '​90s and early '00s. Birdman and Master P were the bosses. Juvenile and Mystikal were princes. Trick Daddy was the jester. Lil' Wayne was the prodigy.​ And Silkk the Shocker was a true lieutenant of the No Limit era. For that, he deserves commendation, commemoration, and memorialization. So here we present seven times when Silkk the Shocker couldn’t find the beat—in comic book form. Because Silkk's career is the greatest story ever (poorly) told.